You need a compelling purpose. 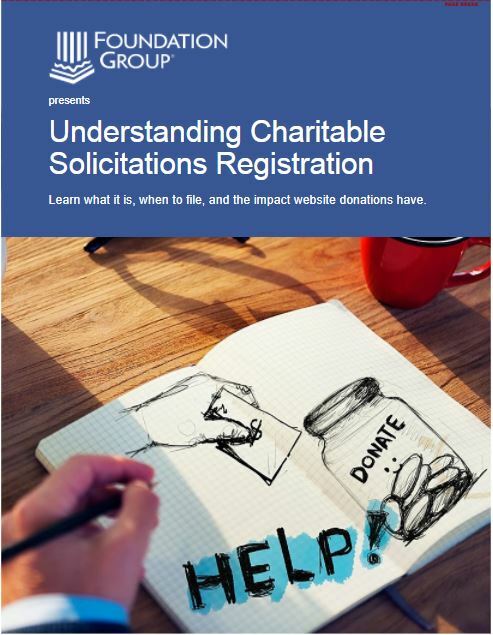 Are you doing anything that a donor might want to support financially? Are you providing your community with services that are indeed needed? If a donor can relate to, or is interested in, the services your nonprofit provides, the donor is more likely to be happy giving to that cause. If there are many other nonprofits in your community that are providing the same services, you will have to try harder to differentiate your organization from the other nonprofits. Maybe your purpose IS compelling…to you. You understand things about the need for your program that the public doesn’t easily grasp. For example, the need being met by a homeless shelter is pretty obvious. If, on the other hand, your organization’s purpose is to research treatments for dry-eye syndrome, you are going to be challenged trying to garner wide monetary support for your efforts. Those with the problem will jump on board, but your work is cut out for you with everyone else. You need to understand #3 below: communication. But don’t skip #2. It’s big. It often seems that when otherwise business-savvy individuals become involved in a nonprofit organization, they set aside all they ever learned in business and proceed to operate their nonprofit as if business rules do not matter. As most soon find out, they matter a lot. 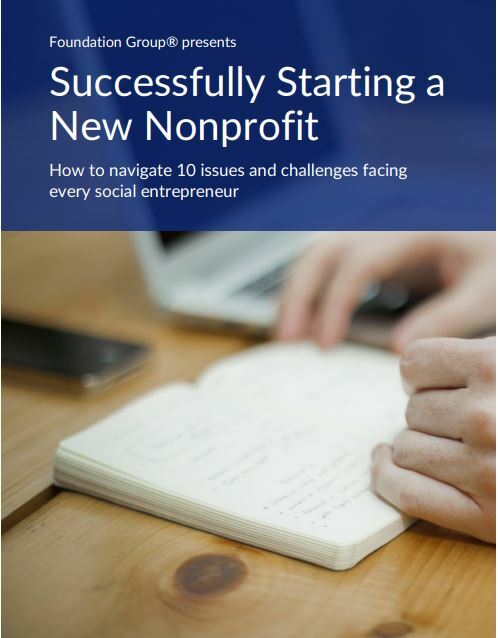 In this post, let’s take a look (in no particular order) at 10 business basics that nonprofits ignore at their own peril. Money. This may come as a shock to some, but being “nonprofit” does not, cannot, mean NO PROFIT. With the notable exception of GM, AIG and a few others, a business must make a profit to survive. Your organization was probably not on Tim Geithner’s list for TARP funding, so red ink should be regarded as impending doom. With the uncertainty of this economy, you simply must be solvent. You and your board may have to make some tough decisions. Some programs may have to be scaled back or eliminated. Fundraising must become even more focused and intentional. I won’t repeat a lot of what we’ve discussed recently concerning funding…suffice it to say you must keep a lid on overhead…now more than ever. This is installment #2 in our ongoing series on leadership. Our first installment was more of an introduction. In this post, we are going to explore the concept of governance vs. management. Governance and management: For many, these are interchangeable terms. They shouldn’t be. And in far too many nonprofits, the leadership fails to understand the difference. Properly separating the concepts of governance and management can be critical to the success of your endeavor. Governance is leadership of the big picture. Primarily the responsibility of the board of directors, governance describes the notion of governing.Several ideas are simultaneously embodied in the concept of governance, including: mission establishment, strategic development, planning, goal setting, responsibility, accountability, oversight…the list goes on. 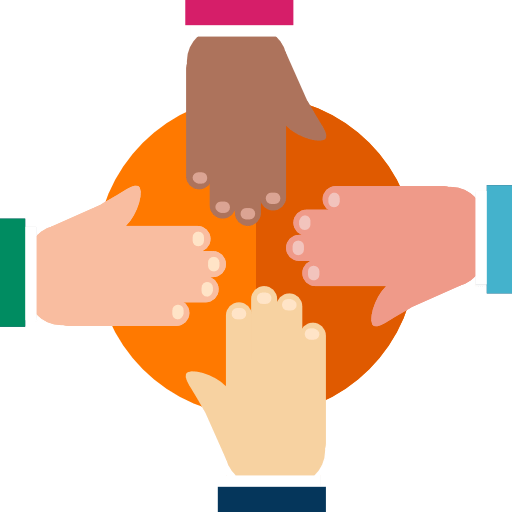 Most successful organizations rely on a group of individuals with a diversity of talents who collectively chart the course for the organization and actively pursue the accomplishment of its mission. The word “leader” conjures up a variety of images: your old Little League coach, a military general, your boss…even the president of the United States. Regardless of who (or what) comes to mind, there is the common thread of someone who leads. But what does leadership really mean? Certainly it means more than just being in charge. And in the setting of a nonprofit organization, is the meaning different? 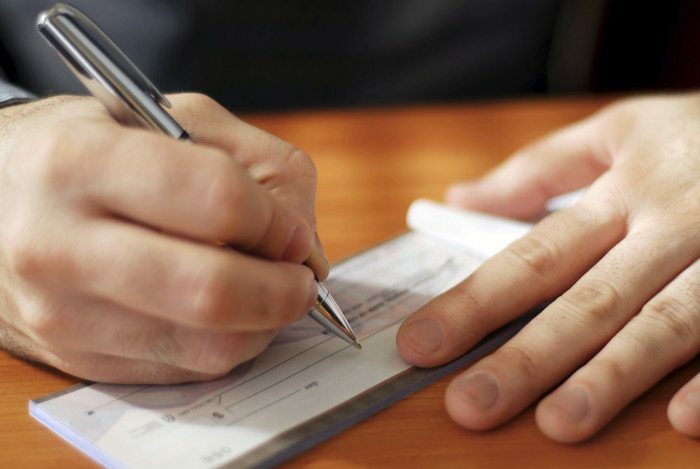 In last week’s blog post, we looked at a set of core principles that are critical for nonprofit organizations needing to raise financial support. If you haven’t read it yet, check that one out before diving into this one. It will make the ideas discussed below more effective. So, what are some funding strategies that work? Let’s explore four categories of fundraising: direct appeal/pledging, professional programs, self-directed programs and grant funding. Direct appeal/pledging. With this type of fundraising, you are literally asking people to give money to your organization, either through an individual gift or a pledge. 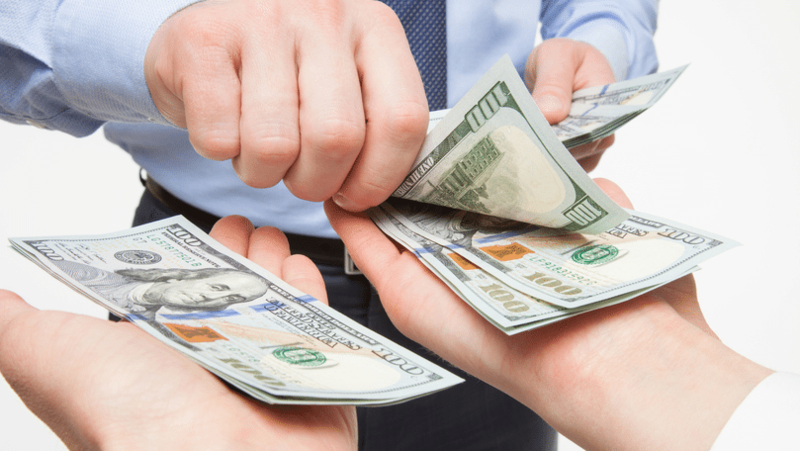 This is the simplest and most direct method of funding your nonprofit and it should be a component of most funding plans. To be effective, however, you must be able to clearly articulate your program’s purpose and why someone should support it. This requires your program to be a more attractive target for someone’s giving than some other cause. I would again recommend you read last week’s blog article for a refresher on getting your pre-funding ducks in a row. After convincing someone to donate, you must maintain a consistent stream of communication with your donors, keeping your program before them on a regular basis if you want them to continue supporting you. That can be done through a variety of creative methods, one of the best being monthly newsletters. Technology has made this so much easier and cheaper, too. Instead of the hassle of dealing with printed material and postage costs, you may wish to consider a number of online communication tools that allow you to send newsletters, promos, etc. via email. We like Constant Contact for this purpose. You can also check out Aweber and some others. All are similar in features and price. They all come with pre-designed templates that make it simple to create good looking communications. Another often-overlooked tactic is to send a receipt/thank you letter for every donation, not just at the end of the year. Just remember that donor cultivation is a never-ending process. As soon as you start letting that slide, you’ll see your support slide right with it.